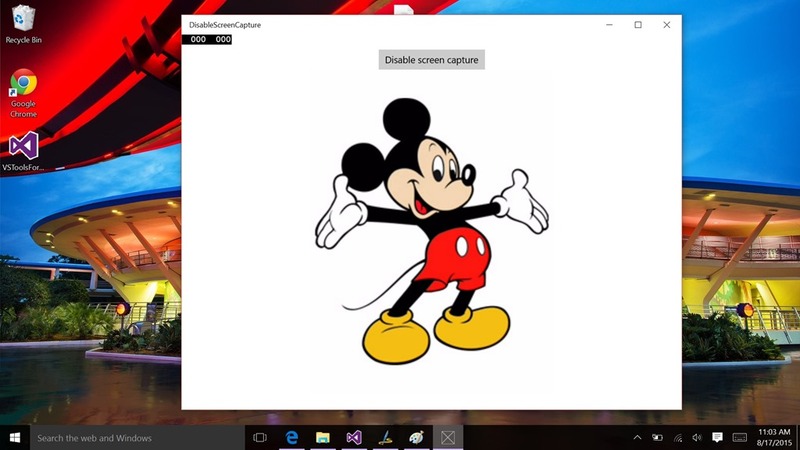 This allows the application itself to not allow screenshots. 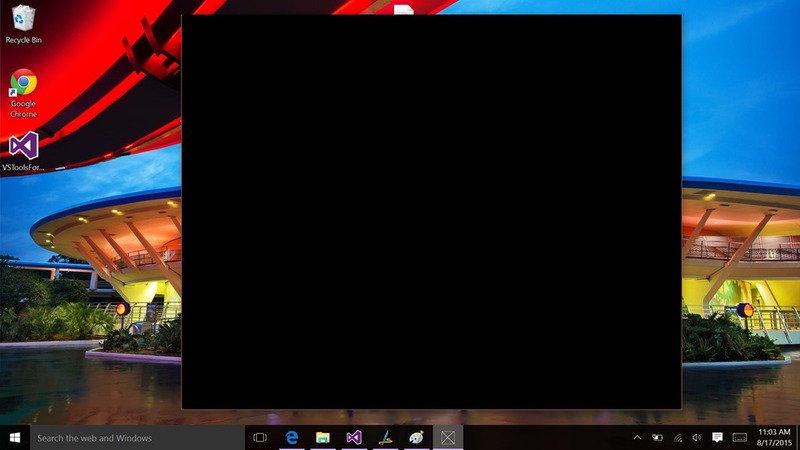 So if you are running on desktop and you take a screen shot, the application will show black. I’m not able to get the phone emulator to take a physical screenshot (just the emulator screenshot) so I cannot show this. And until a new phone build comes out I cannot show it.